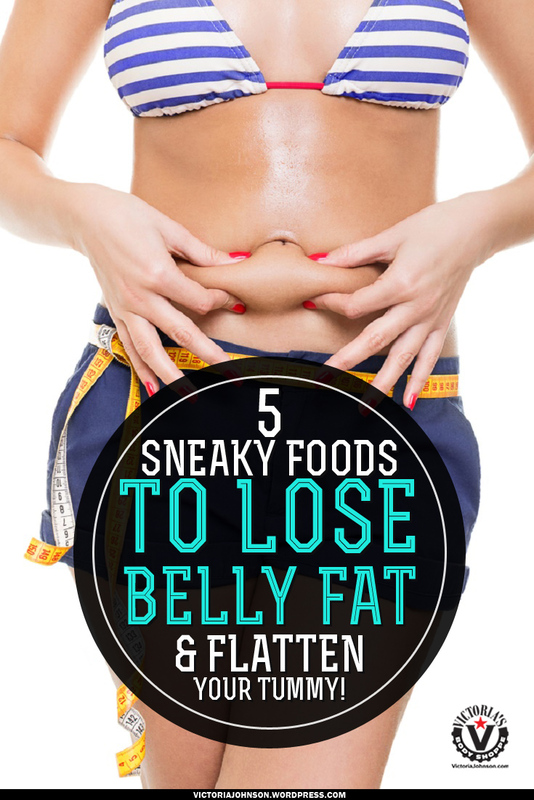 Okay, What can you do about belly fat now? I know I wish I would have known about this earlier. Keep reading and find out that there are specific ways to deal with this frustrating problem. I know from first hand experience that if you don’t get a handle on it, you will never lose weight and you will never find that place of bliss filled peace and joy you so desperately want to experience. Life is coming at you from every direction and you just don’t know what to do. One of the main things that are common among people who are overwhelmed and unable to lose weight fast, is a stressful life. The combination of a job or career and family obligations in addition to financial and other concerns, create a life driven by stress. 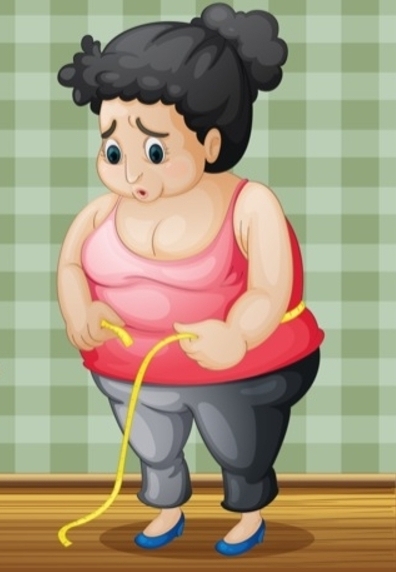 This causes a constant fight or flight syndrome that affects the body by secreting a hormone, if in excess for your body, can turn to fat, even if you are exercising and dieting! AAAHHH!!!!! This hormone that can be devastating to your mind and body if stored in excess, is cortisol. Cortisol is a hormone produced by the adrenal glands and then secreted into your bloodstream during stressful situations. And if it’s not utilized by the body, over time can make you fat, create adrenal fatigue and literally strip years and precious energy from your life. You need cortisol to be healthy, but like any hormone or element, too much can wreak havoc on your metabolic system and your body fat! 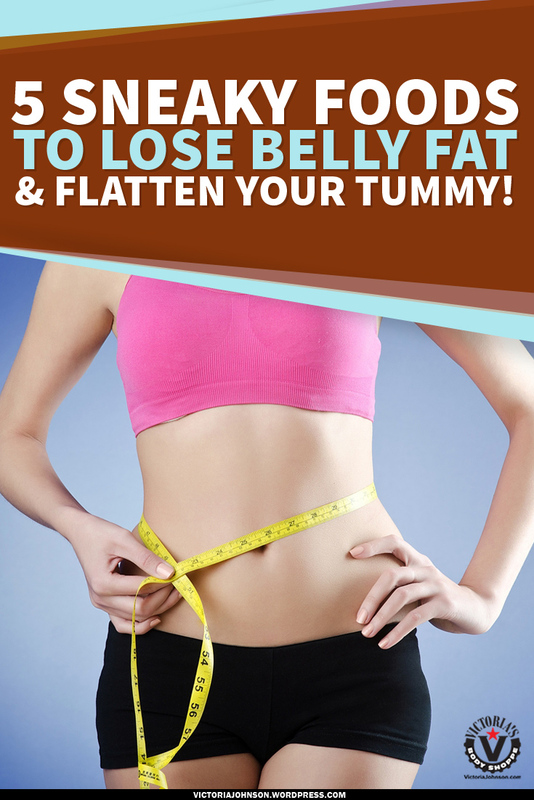 It could possibly be a reason why you have excess body fat and just can’t seem to get rid of it! In addition to causing diseases, excessive cortisol causes the body to crave more food (especially carbohydrates) and stress causes a reduction of other healthy hormones that help the body maintain muscle and bone mass. Excess cortisol reduces energy and stimulates the appetite. That’s fricking crazy! AAHH! If excess cortisol is present in the system for years, insulin resistance could occur and play a role in creating diseases such as diabetes, high blood pressure, and heart disease. Each of these diseases wreaks havoc on the human body and psyche making your feel like a total failure along with ruining your precious health. 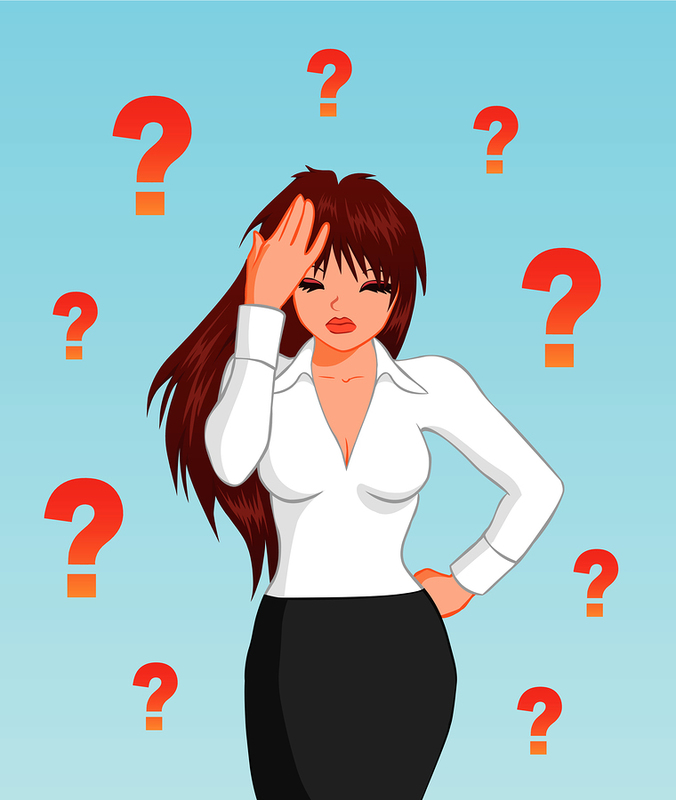 What are the symptoms of excessive Cortisol? 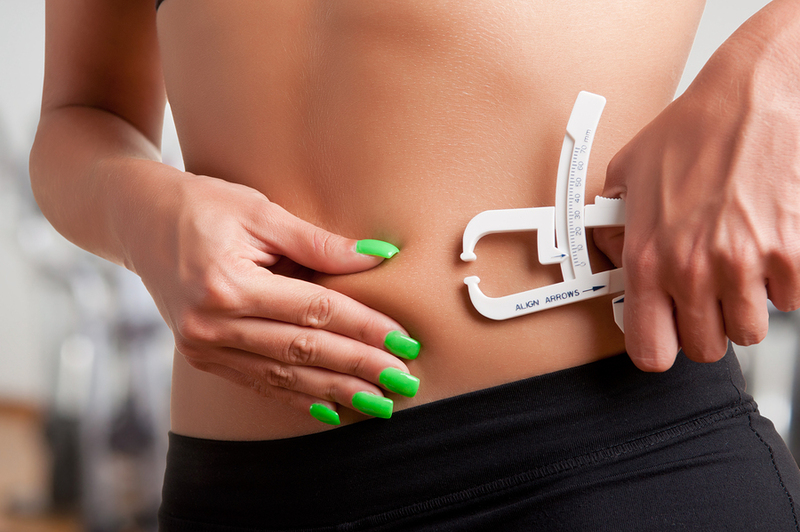 Unexplained Weight Gain: One of the most common symptoms of elevated cortisol levels in the body is weight gain. Especially around the neck or abdomen. Excess Hair Growth and Acne: You can develop thick, coarse hair growth on your face or body. Also you could develop acne or start having excessively oily skin. Behavior or Mood Changes: Low libido, fatigue, insomnia, anxiety, paranoia, depression, irritability and even panic attacks are symptoms that can occur when you have excess cortisol present in your body. Lack of motivation is also a common symptom. So..if you just cant’ seem to get motivated to do what you know is necessary to reach your goals, maybe it’s not that you are undisciplined, you just have a hormonal imbalance. HHHMMMM. Many of us love or live for our jobs. Maybe it’s the job that is creating the stress. I trained a lovely lady who loved her job, but the hours dedicated to the job took away her peace. She had to work long hours, deal with difficult people and her salary was not enough to provide an adequate living, so financial burdens set the stage for worry and anxiety. She eventually had to change professions. Once she made the decision to move on, she wrote out her career goals and what her ideal job would look like. After making an action plan, she soon found a job that paid her more money, met her needs and helped her have more fun. Many of us are not aware that weight loss is a life journey. We must analyze every area of our life and make adjustments that will bring success. Solutions such as; finding support to help raise children, finding ways to increase income, or reducing the number of hours worked at a job or carpooling or bartering and trading tasks with others can make a major difference in freeing up time and reducing stress. It isn’t as difficult or frightening as it may seem. When we resolve to have a greater more peaceful existence and realize things have to change, our life usually begins to move toward something new and beneficial. Often giving us freedom to provide a lifestyle that enhances our health and making us available to ourselves and those we love. So if you are experiencing stress from school, job, family, relationships, postpartum exhaustion, here are some tips to help you out. For stress, sleeplessness and insomnia try some of these solutions. Working out, meditating and prayer several times a week helped reduce the stress only temporarily because the stress created food cravings would get her off her eating plan in addition to late night eating habits stimulated by an increased appetite. You also need to make a game plan. Start journaling and keeping track of your diet, exercise, sleep and food intake . You will see a pattern emerge that can show you areas you need to readjust. Set up an eradicate stress program- exercise walk, music, prayer, meditation and group fun. Get on a good glycemic diet, reduce sugar, alcohol and increase healthy good for you fresh foods. Supplementation – Get some healthy ideas from your naturopath or physician. Here is someone who knows that here life was out of control and had to make a game plan. Her Name is Kamille Tirzah, she is a hero in my book. She dropped over a hundred pounds. She followed my program, drank green tea powder twice a day and detox tea every morning while following my Quickstart Energy Fast Fat Loss Diet that comes free with every purchase. She is still working hard, drinking her teas and slathering her Skin Tightener on to fight loose skin and tighten her skin before, during and after weight loss. It’s so effective and natural. You can use it on your body and your face. It has +92 hydrating sea minerals. Kam On Cover Of People Mag Lost 100 Pounds! 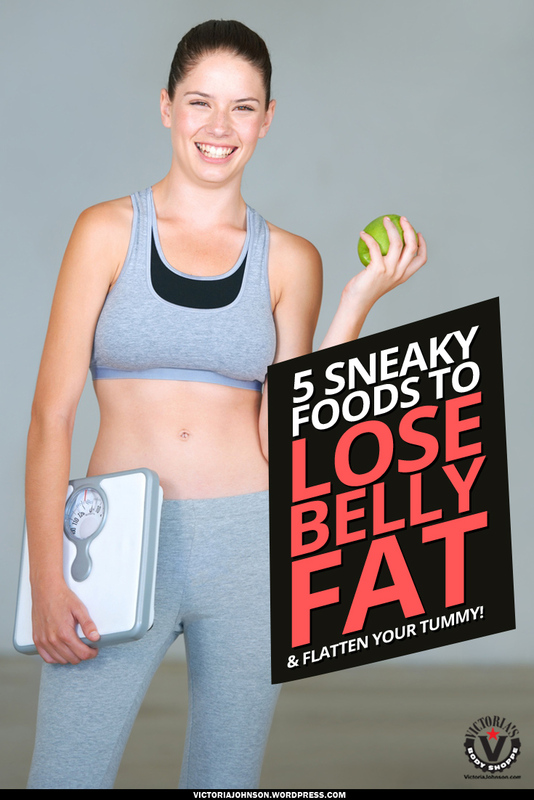 Kam’s Book About Her Journey and Now She’s a Medical Weight Loss Coach Too! Get your copy of Fat Chick To Cover Model! Green Tea Powder works to lower cortisol and stress. It is extremely high in antioxidants. It reduces the effects of environmental pollutants, inflammation and many other forms of metabolic stress. Dark Chocolate contains flavonoids, a natural antioxidant that can help manage the output of excessive cortisol. Eating omega fatty acid rich fish like salmon and mackerel have proven to be effective at helping your body manage cortisol levels. Holy Basil, also called Tulsi is from a class of herbs called adaptogens. An adaptogen is an herb that increases the body’s ability to adapt to stress and changing situations. A great way to get consume it to help you reduce stress, calm down your nervous system and reduce excess cortisol so you can lose that stored belly fat is by drinking it as a tea. You can buy it in natural food stores. You can also get it by drinking Quick Start Skinny Detox Weight Loss Tea. Holy Basil is the first ingredient! Get it here! Research Findings – Green Tea Powder, The Holy Grail for Managing Cortisol, Losing Belly Fat, Keeping and Restoring Tight Skin. According to a study published in “The American Journal of Clinical Nutrition” in 2010, researchers analyzed results from 15 trials involving the effects of green tea on total body weight and body composition. The results showed that subjects who consumed green-tea catechins with caffeine saw a greater decrease in waist circumference, PLUS they lost more weight overall. More than those who only consumed caffeine. 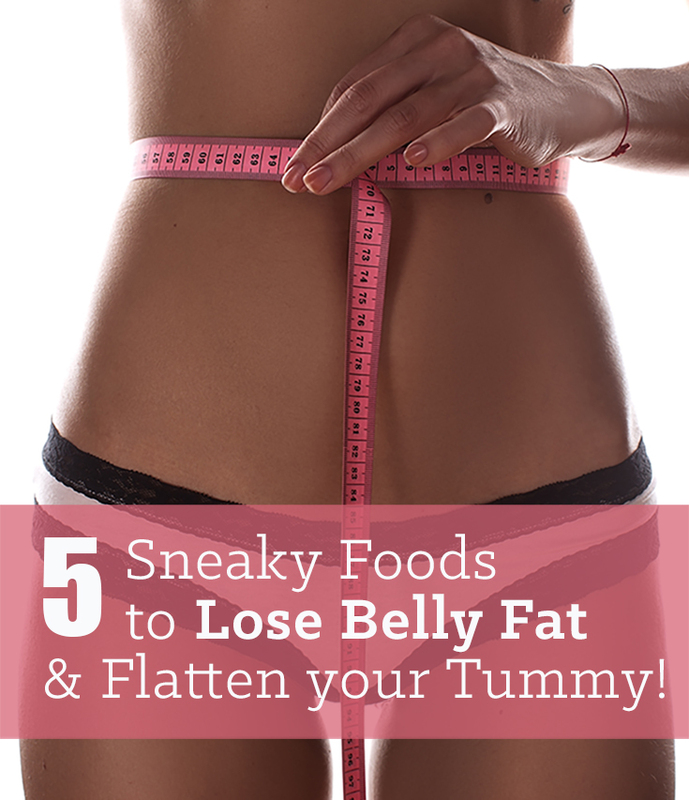 Not only does a smaller waist make you look thinner, it also helps have a flatter stomach. If you are stressed and want to start losing weight and actually block cortisol, check this product out: Here is one of my personal favorite. And it’s all natural. Matcha Green Tea Powder. One of the highest grades available. It increases for metabolism and stimulates fatty acid thermogenesis that helps you lose belly fat, heals the collagen in your skin and helps it to help restore the tightness and keeps it firm. Now get started managing your cortisol levels so that you can be smoking hot for the summer! Need To Get Flat Abs and a Strong Core? 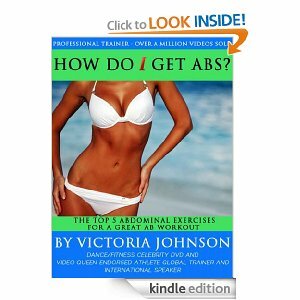 Check out my book: How Do I Get Abs? 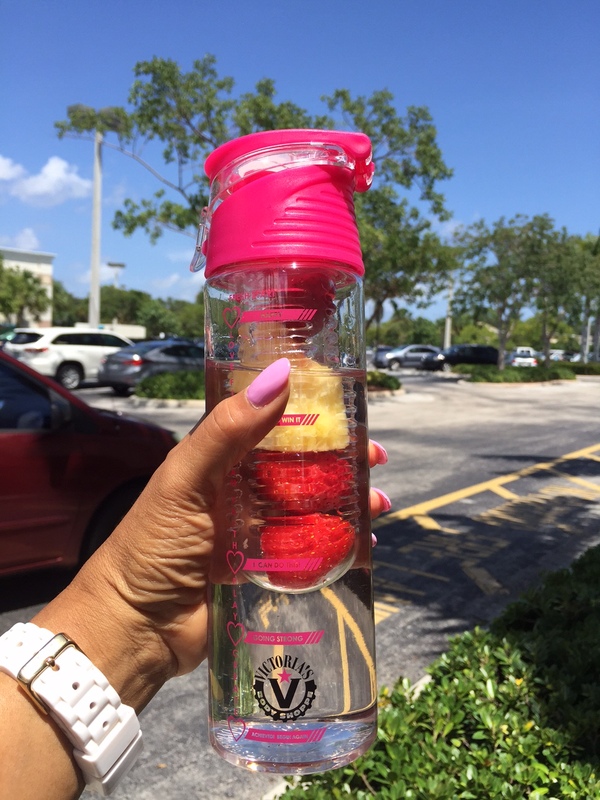 ← Detox…Beat Bloating & Flatten Your Stomach! Thanks Victoria, I am working hard at loosing weight right now. I lost 2 pounds last week. I’m not under a lot of stress right now, just frustrated because I’m having a hard time finding a job. I might try the green tea powder when I get some income coming in. 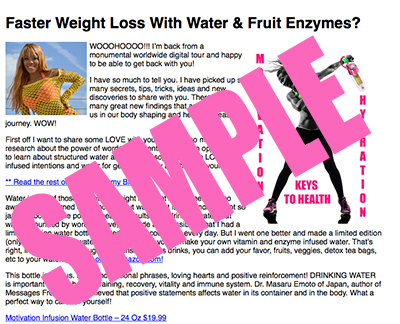 The before and after story from your blog looks impressive.